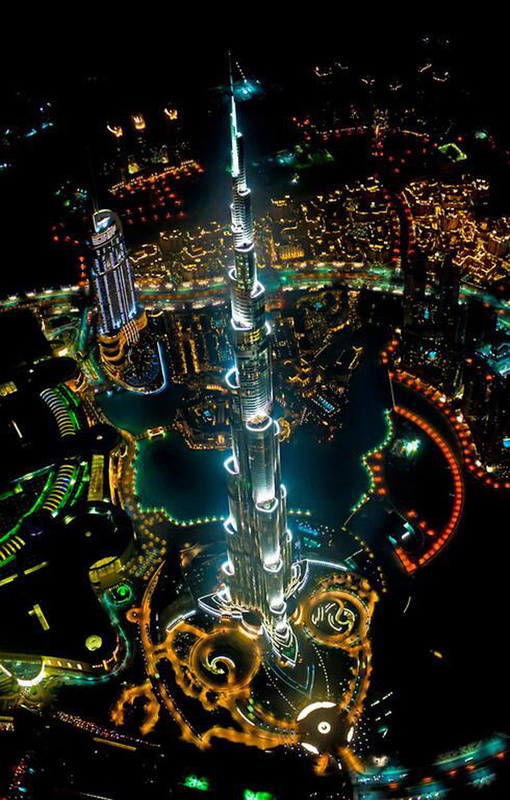 I have friends who keep telling me I must visit Dubai soon and this view is intense. Following the Beautiful Cities Twitter feed makes me wish I was constantly traveling. There’s a lot to know about Dubai’s towering Burj Khalifa. Every creak and every inch is constantly monitored and explored. But sometimes you just want to see something lit up in all its glory. And that’s the point where you get in a helicopter and go take some awesome night shots. You have access to a helicopter, right?